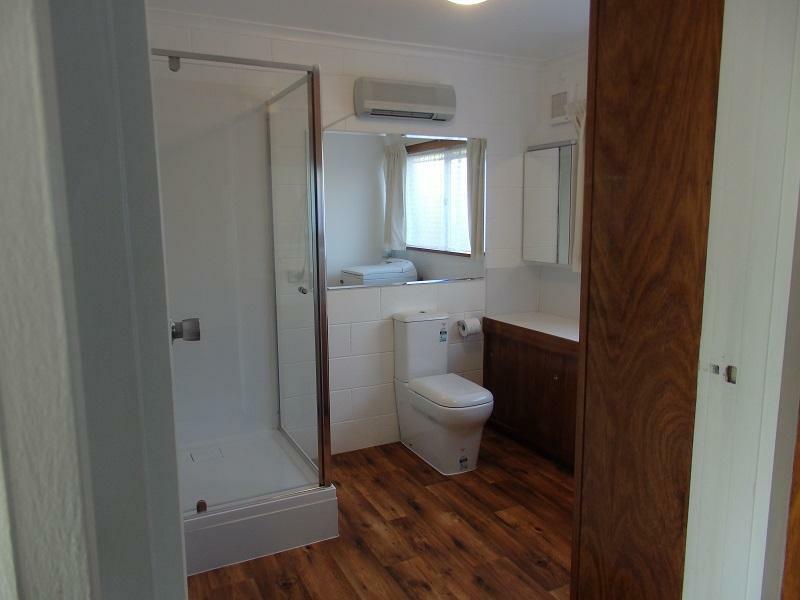 2/319 Nelson Road, Mount Nelson 7007 TAS is a unit with 1 bedroom and 1 bathroom. Thinking of selling 2/319 Nelson Road, Mount Nelson? Get a Free in-depth market appraisal from a realestateview.com.au partner agency. Find out more about this part of town and the occupants who live here. The demographics below relate to the outlined part on the map and may help you get a feel for how you and this particular property compare to the neighbourhood and rest of Mount Nelson. The most common occupation around here is education and training. The owns outright statistic is the highest type of occupancy in this part of the suburb.